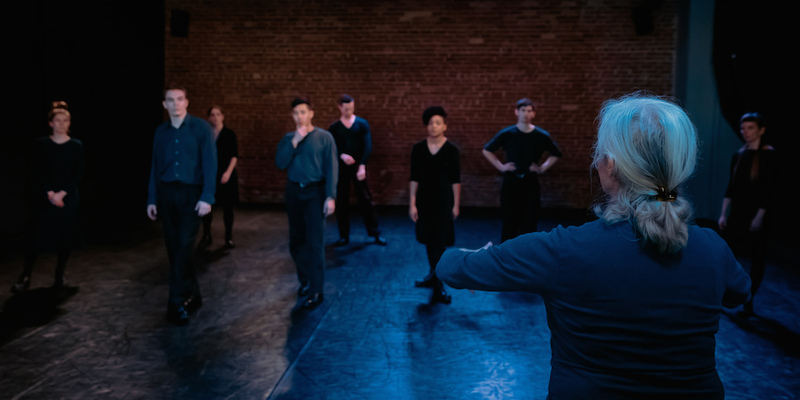 From January 7 to 18, Ginelle Chagnon taught excerpts of Jean-Pierre Perreault’s Nuit to professional dancers at the Toronto-based company Citadel + Compagnie. Change is in the air at the FJPP! Following our AGM on December 6, we’d like to thank outgoing Board member Sarah Pilote-Henry, a lawyer at Fasken, for her valuable contribution over the past five years.